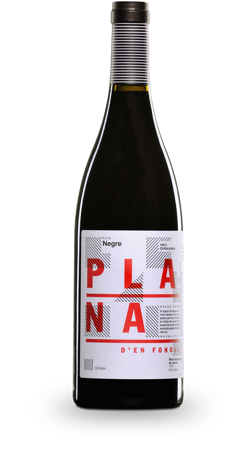 The wine vocation of Sant Josep Wines goes beyond tradition in Plana d’en Fonoll. This family invites you to discover the way we elaborate the less common grapes in our region and international wine styles, without forgetting the Mediterranean character in all the wines from the cellar. 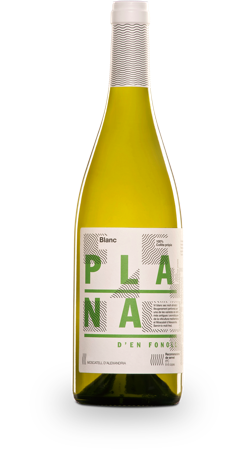 Plana d’en Fonoll, named after our landscape, the plana or plain of Terra Alta, and fennel, a wild plant all over our natural environment. 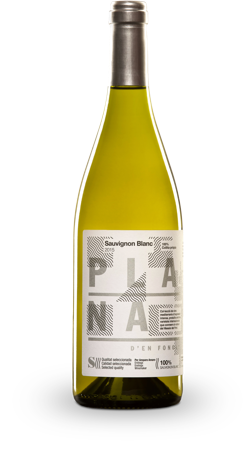 The opportunity to elaborate Plana d’en Fonoll wines is given from the growing of several different grapes other than Grenaches. Some of these varieties are planted in the area since the 90s with international grapes such as Cabernet Sauvignon, Chardonnay, Sauvignon Blanc, Syrah and Viognier, among others. 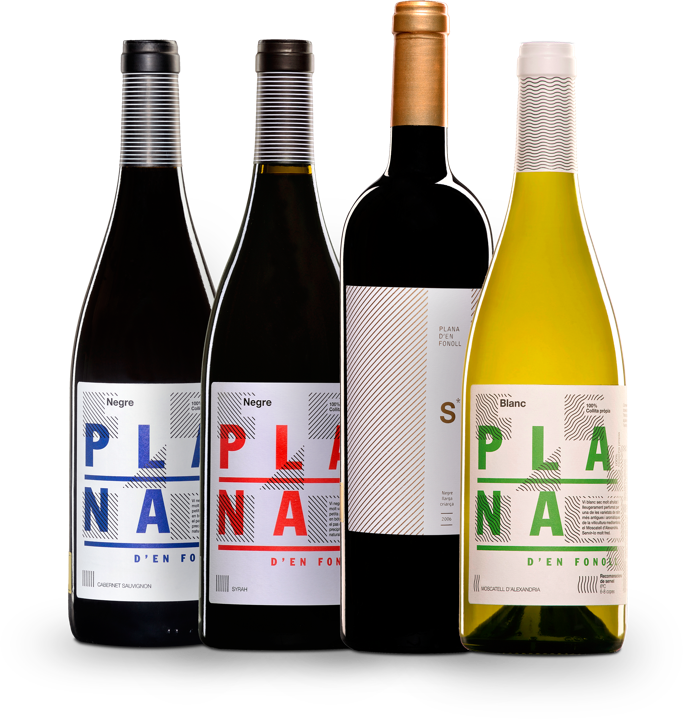 Mediterranean grapes of Muscat and Carignan, and national Macabeo or Viura and Tempranillo, also part of the repertoire of a possible Plana d’en Fonoll fine wine. 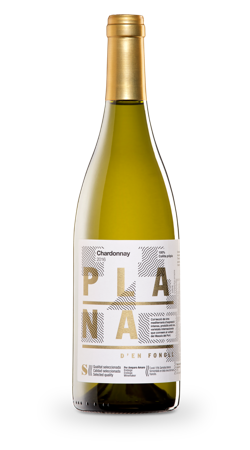 We try to do the best in order to make light and fresh whites wines, however in the red ones we prefer to highlight each grape expression. 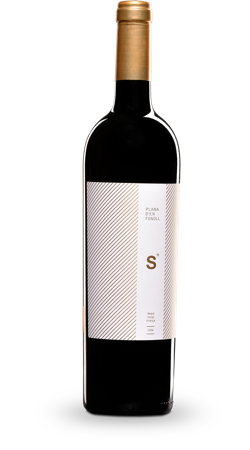 The “S” quality in Plana d’en Fonoll means, limited production, distinguished vintages and elaborations we believe exceptional. The quality and expression of Plana d’en Fonoll wines is unique and will let you introduce local wines into situations traditionally reserved for foreign ones. They will also surprise you by their gastronomic possibilities, both at the Mediterranean and international cuisine.